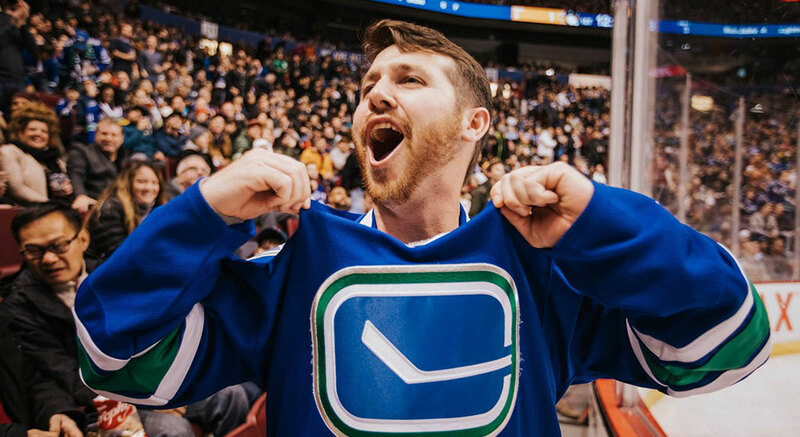 Vancouver is a sports fan’s paradise and the Georgian Court is steps from both Rogers Arena and BC Place Stadium, making it an ideal choice for hockey and footballs fans alike. Check out our Hotel Packages for more information on making the most of your game day trip to Vancouver or visit our onsite hotel bar for big screen TVs and tasty appetizers during the game. 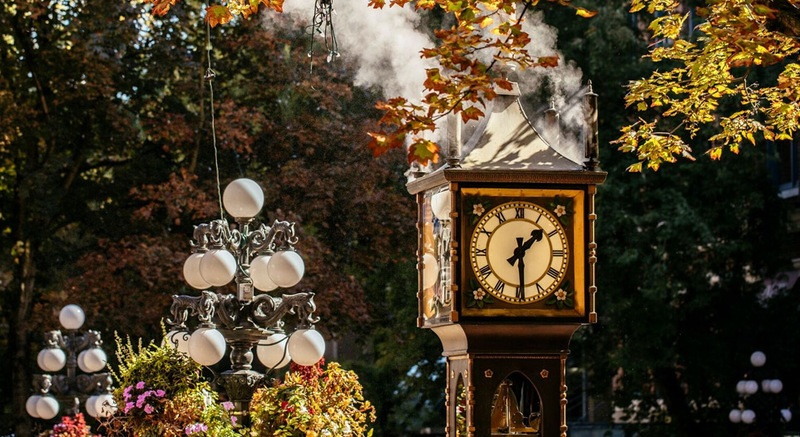 Downtown Vancouver is full of excitement for tourists and locals alike – and the Georgian Court Hotel make it easy for you to enjoy it all. 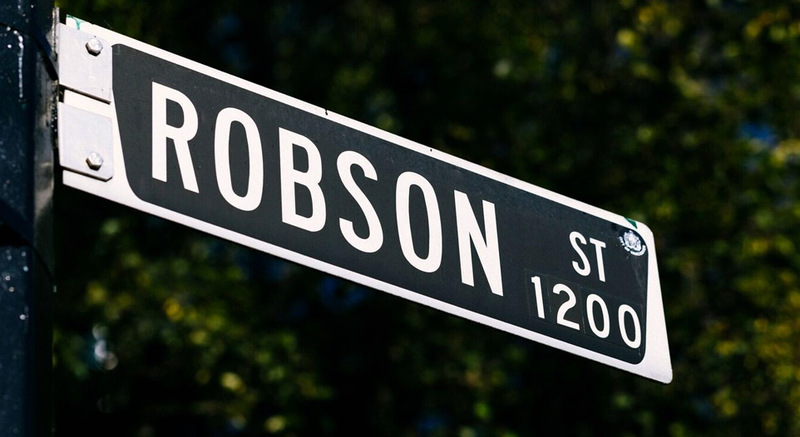 Close to trendy shopping and dining hotspot on Robson Street, the Georgian Court offers you the best location for Vancouver’s hottest new restaurants and shops. Looking for more shopping, dining, and nightlife during your stay? 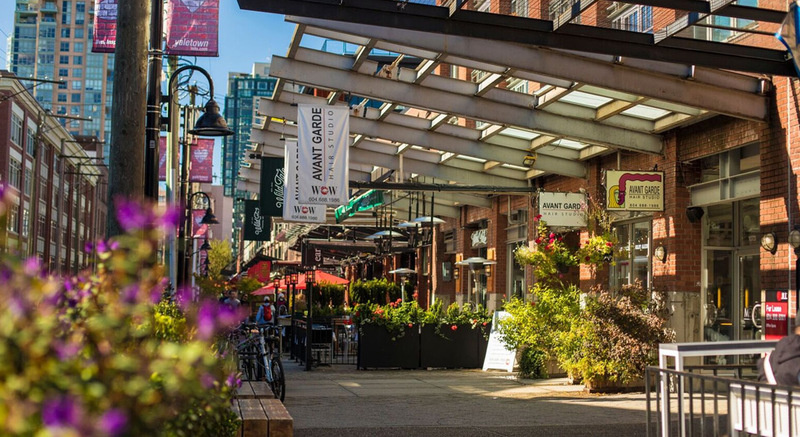 Vancouver’s stylish Gastown and Yaletown neighbourhoods are on the edge of the city’s core and offer fashion and food at abundant bars, restaurants, shops, and clubs. 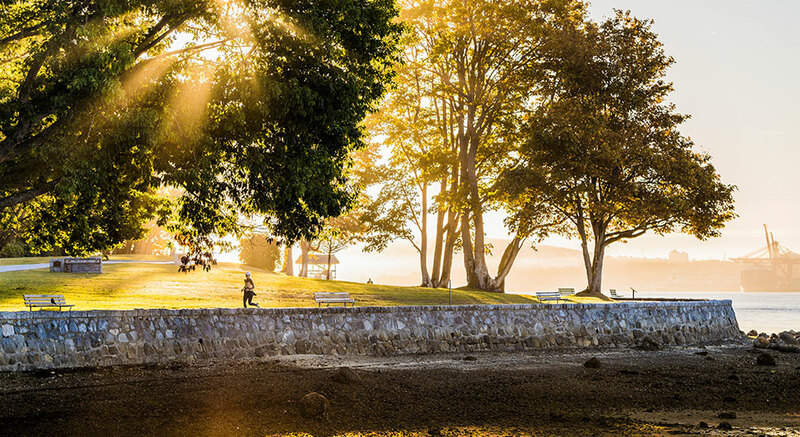 Take in nature closer to the city by visiting Stanley Park, a major downtown Vancouver attraction for both locals and out-of-towners. The Georgian Court Hotel is ideally located for trips to the park. 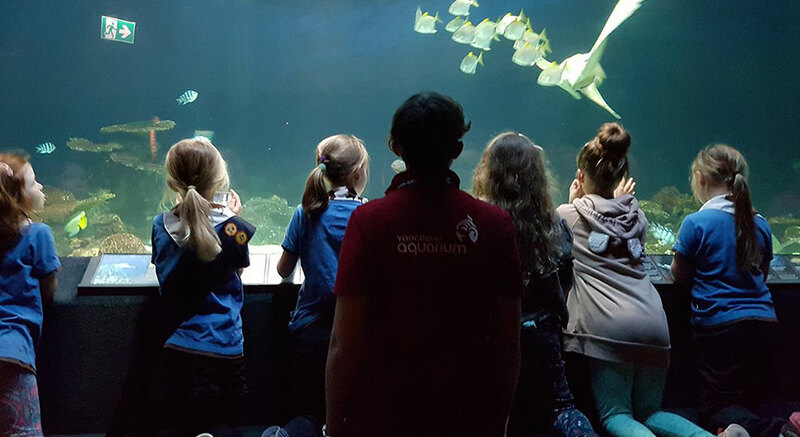 Located in the city’s famous Stanley Park, the Vancouver Aquarium is home to thousands of ocean species, from otters to jellyfish. Spend a day meeting the local ocean wildlife! Less than 10 minutes away from the Georgian Court Hotel, downtown Vancouver’s iconic Canada Place is home to FlyOver Canada and the destination for the city’s celebrations, entertainment and big events like the sensational Canada Day festivities. 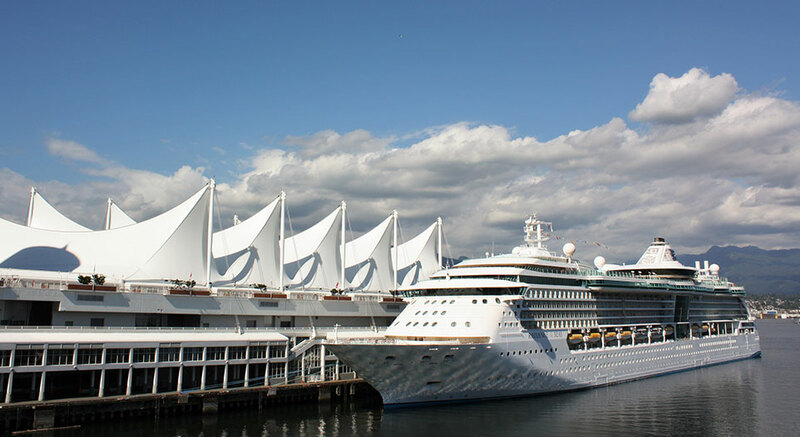 The Port of Vancouver’s Cruise Ship Terminal at Canada Place is the home port for many Alaskan cruises and welcomes roughly 1 million guests during the summer. 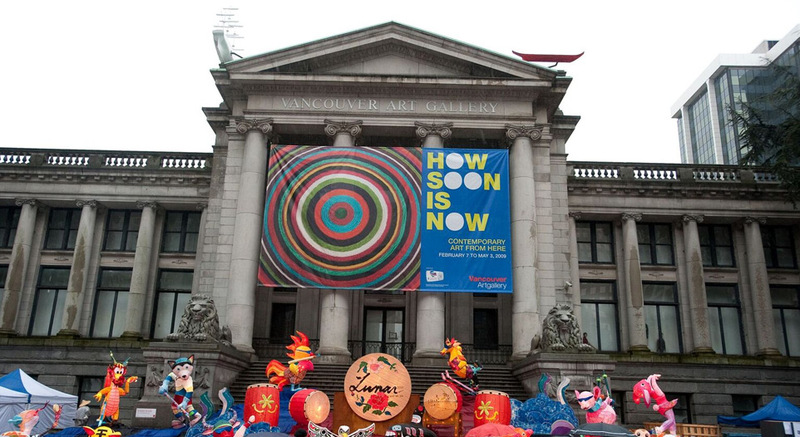 Western Canada’s largest gallery, the Vancouver Art Gallery is in the heart of downtown. The gallery features contemporary work, Indigenous art, and seasonal exhibitions. 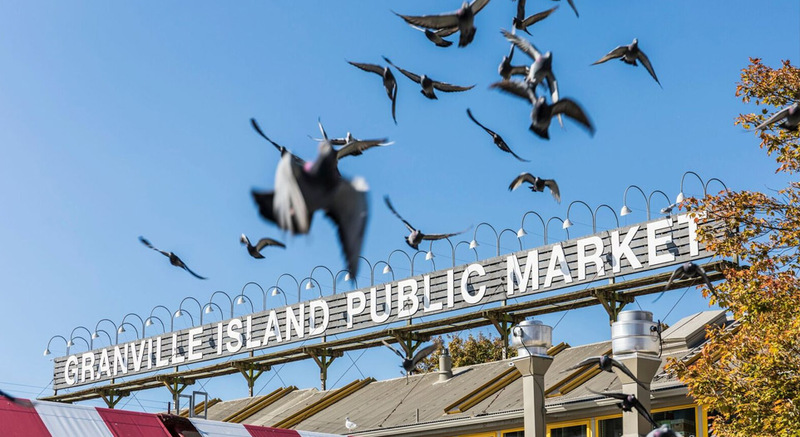 Less than 5 km away, you can see the public markets, artisanal vendors, and eclectic stores of the historic Granville Island neighbourhood, one of Vancouver’s distinctive gems and a unique local tourist attraction. 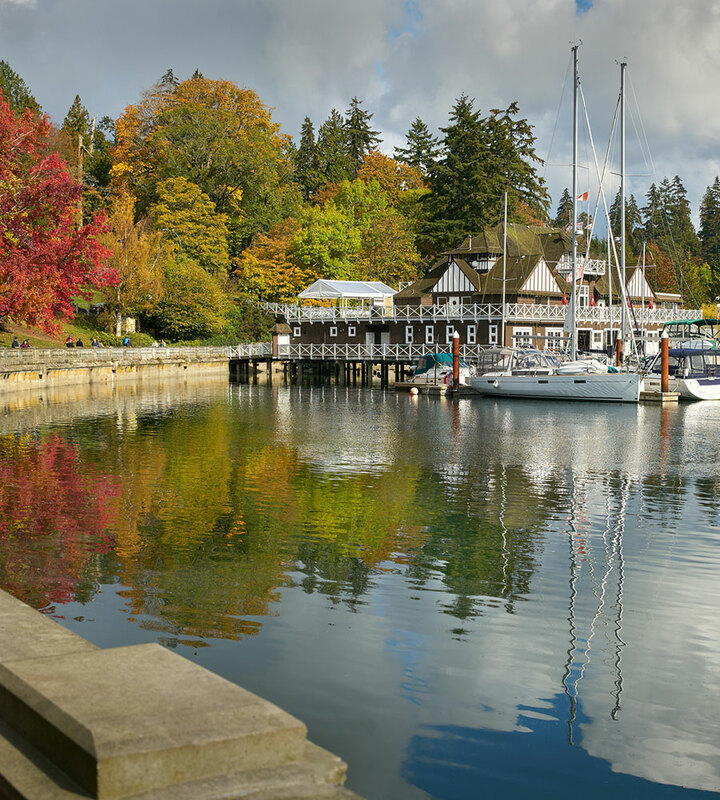 Take the Aquabus across the water for a full day’s worth of shopping, dining, and exploring! Take the whole family for a unique and interactive day trip! 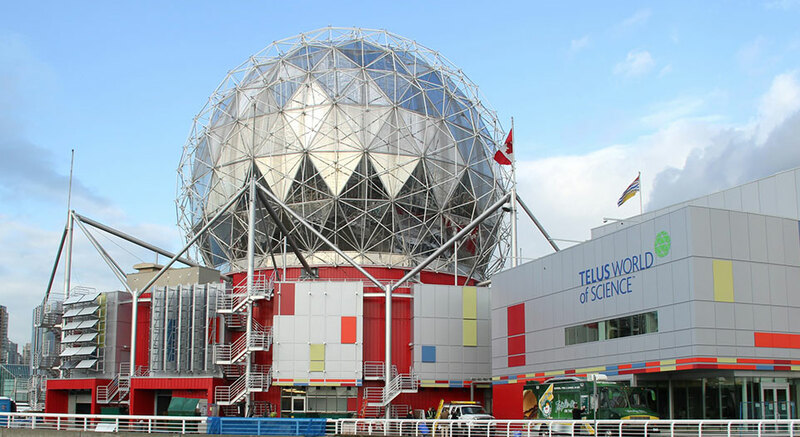 Science World is a popular tourist spot for families of all ages to explore science and technology. 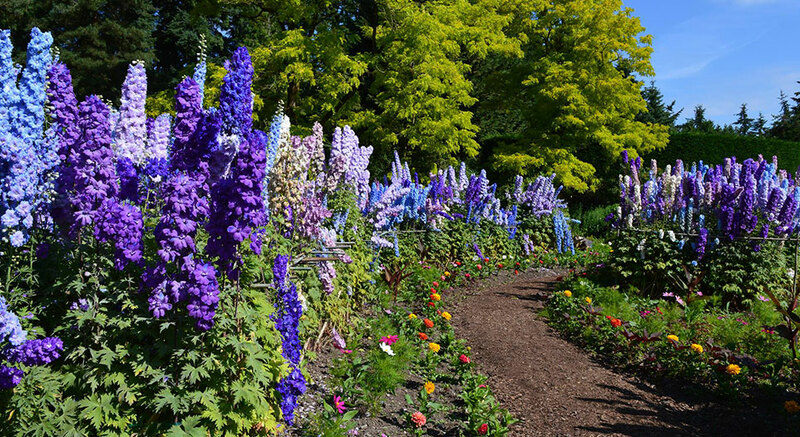 Experience local gardens at Queen Elizabeth Park and VanDusen Botanical Garden, an oasis of 55-acres of plants from around the world, all within 15 minutes of the Georgian Court. 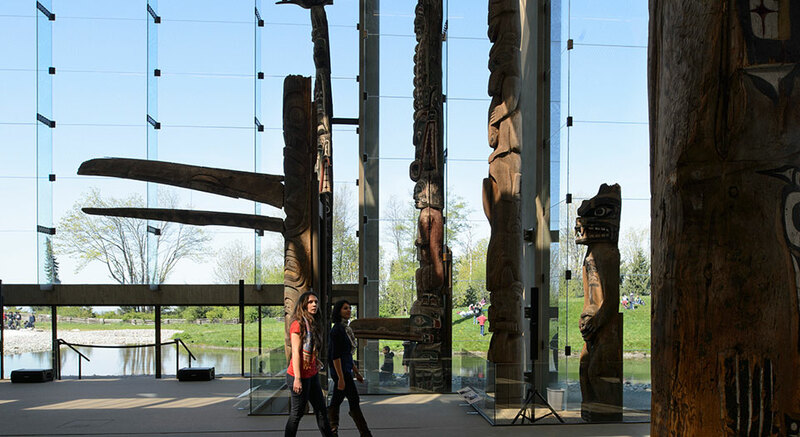 The Museum of Anthropology at the University of British Columbia offers a unique journey into cultures from around the world, just twenty minutes from downtown. A highlight of a museum tour is its large collection of West Coast First Nations art. 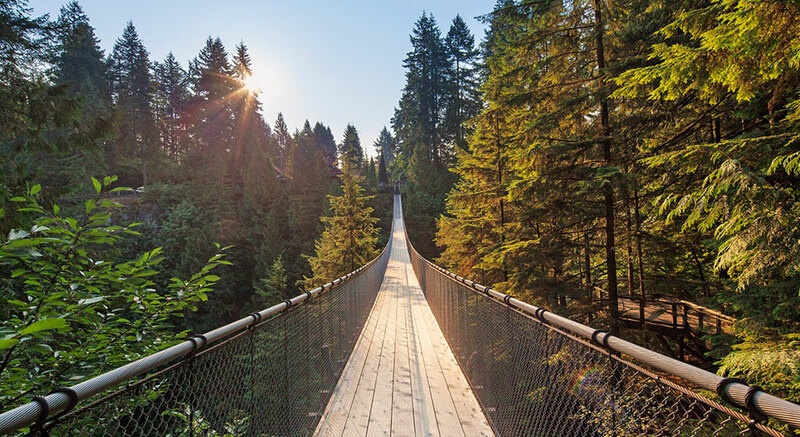 Test your mettle at the world-famous Capilano Suspension Bridge (less than 10 km away), one of Vancouver’s top tourist destinations. This simple bridge brings in a crowd of over 800,000 people every year, making it a “can’t miss” spot during your stay. 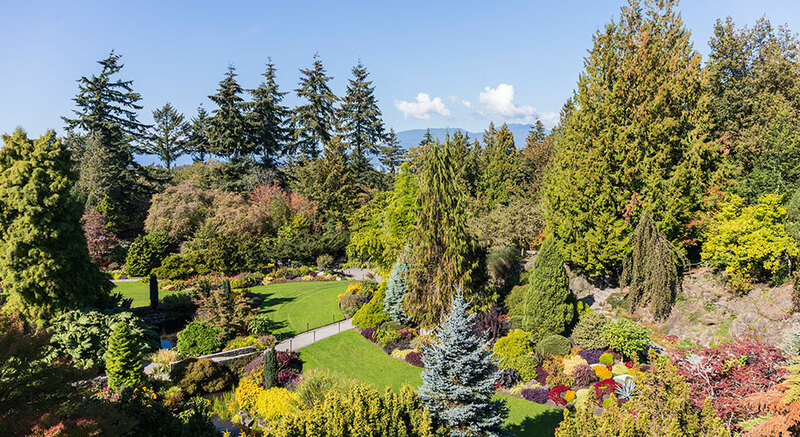 British Columbia is a natural wonderland, and Vancouver is perfectly located for guests who want to take in the most beautiful tourist spots. 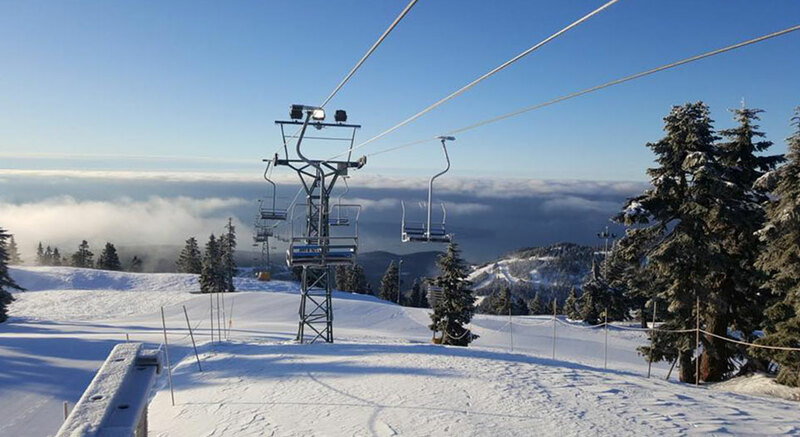 Less than 30 minutes away, you can visit the North Shore Mountains – Grouse, Cypress, and Seymour – for biking, hiking, trail walks, and a variety of winter sports. 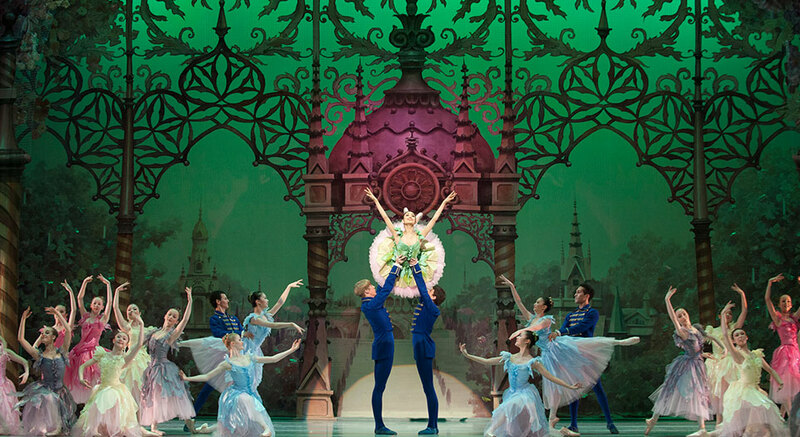 Enjoy world-renowned performances at downtown Vancouver’s Queen Elizabeth Theatre, home to the Vancouver Opera and Ballet BC, just a two-minute walk from the Georgian Court.